At first, it might take some time in a quiet space to empty your mind of the judgments and negative feelings. As you get used to this process, it may only take a few deep breaths to re-orient yourself. You will know you are there when the process flows, and is even enjoyable. If it is not enjoyable, stop—and reach for mindfulness. 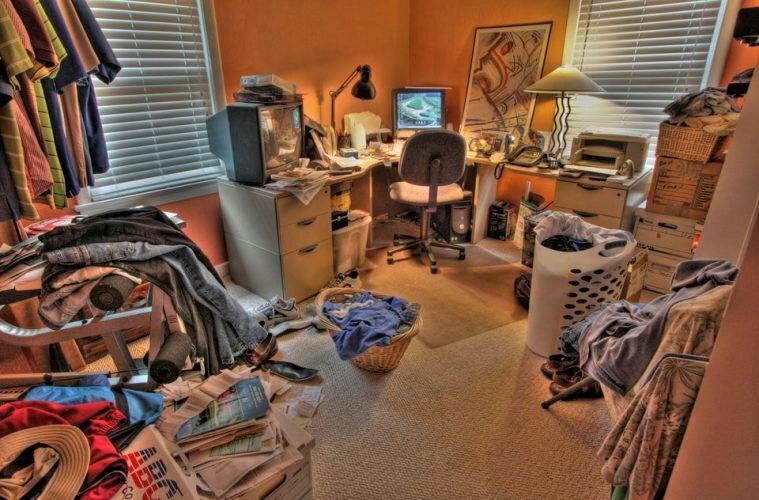 When we look at clutter this way, we are less likely to be impacted by the list of stressors described above—and far more motivated and inclined to deal with the clutter efficiently. Eventually, mindfulness will serve to mitigate much of the creation of the clutter to begin with. This is because we naturally create order in our physical world as a reflection of the order in our minds.